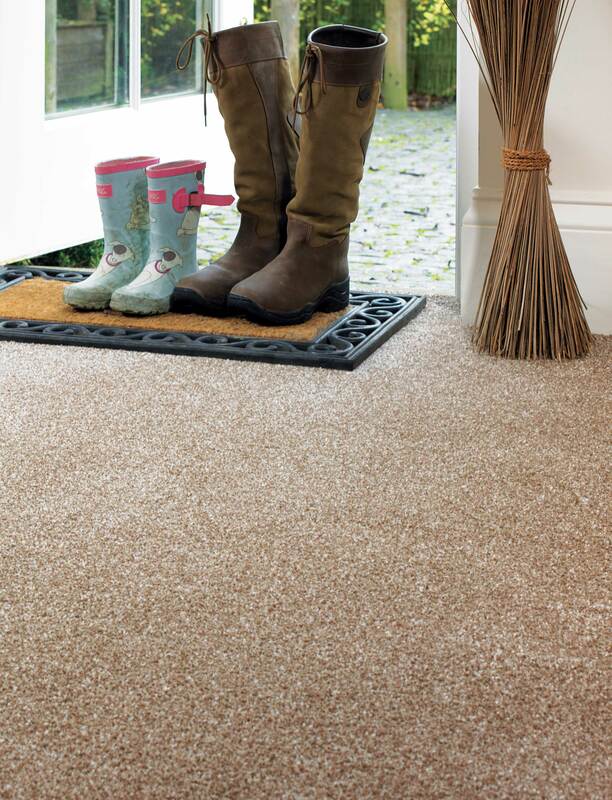 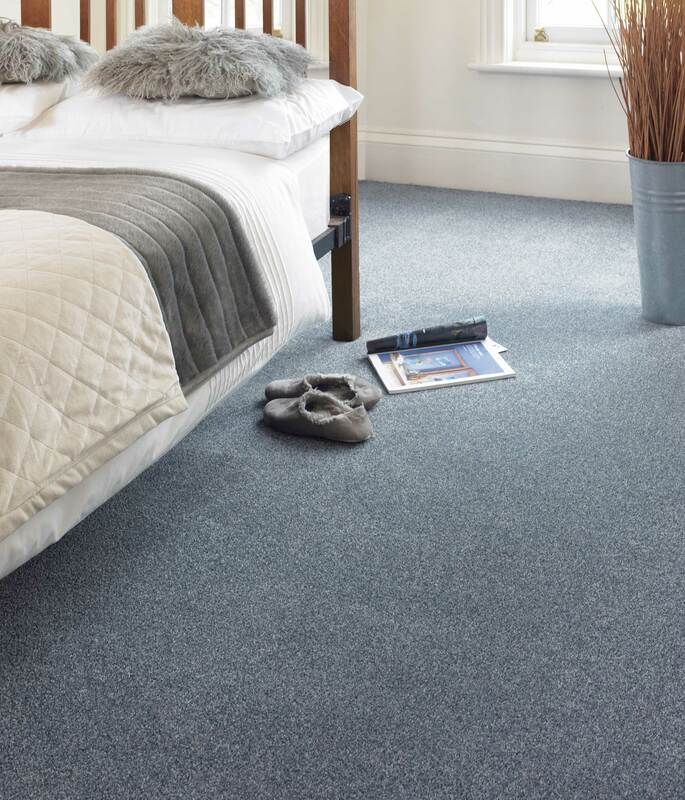 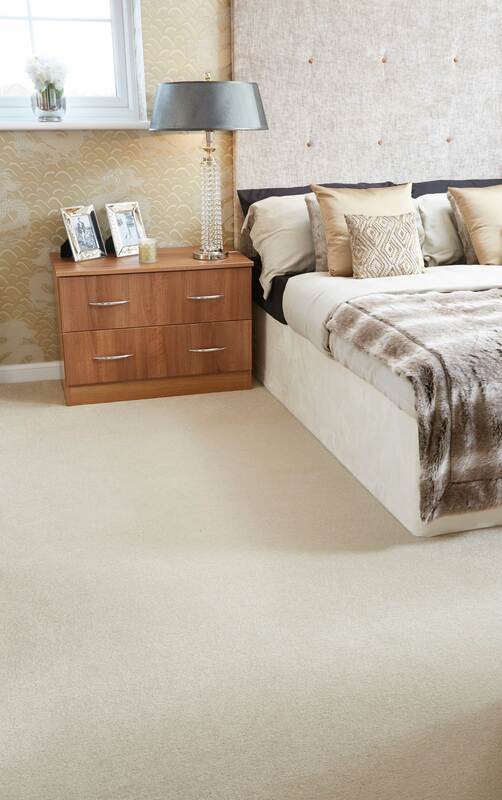 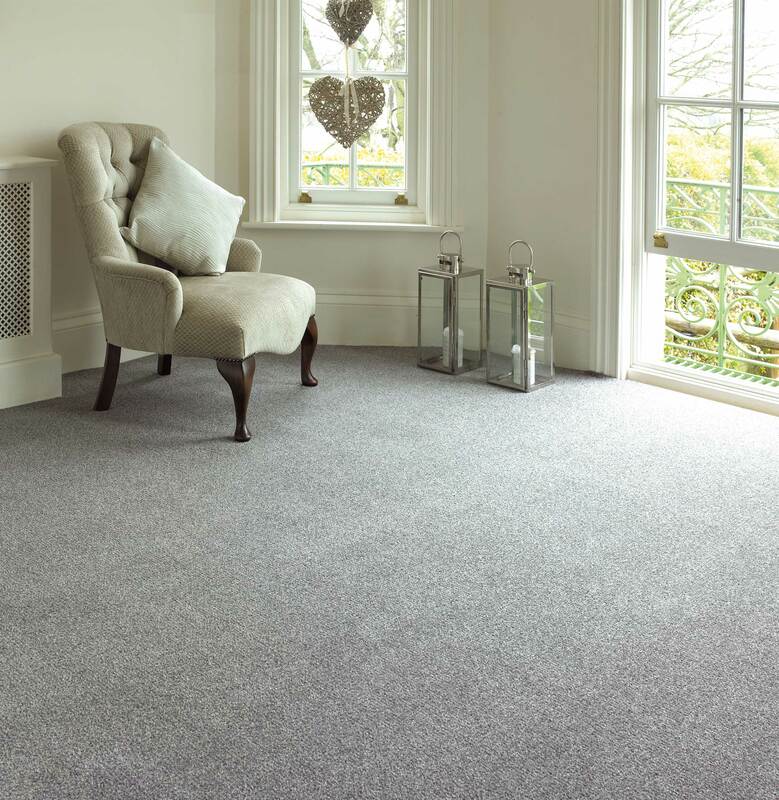 The UK’s largest privately owned manufacturer of quality carpets. 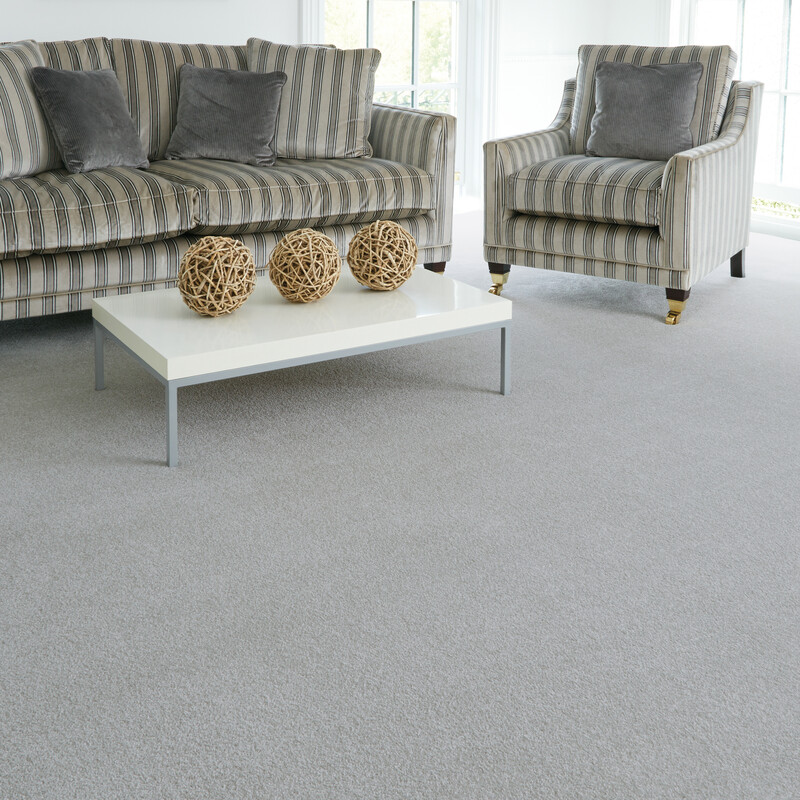 A British based company with facilities in South Wales, the West Midlands and the North of England, they employ a total workforce of 400 people, currently producing in excess of nine million square metres of carpet per annum. 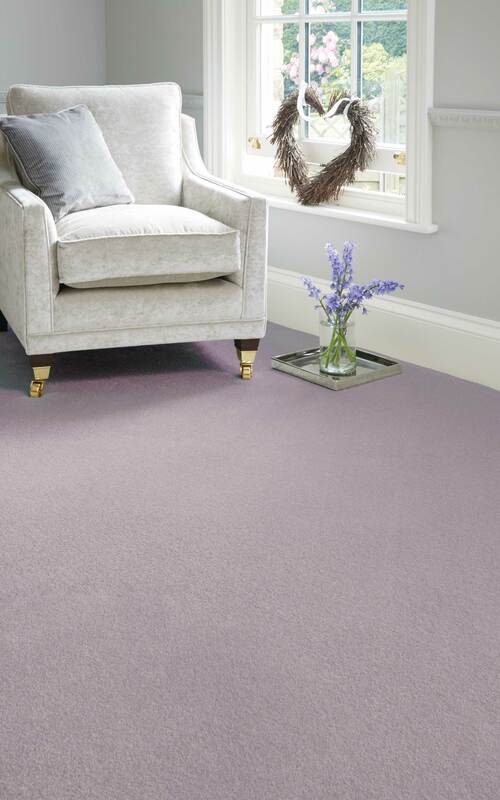 This is enough carpet to get you to the U.S.A. and back every year!